Long and demanding, with gully and trees both sides. 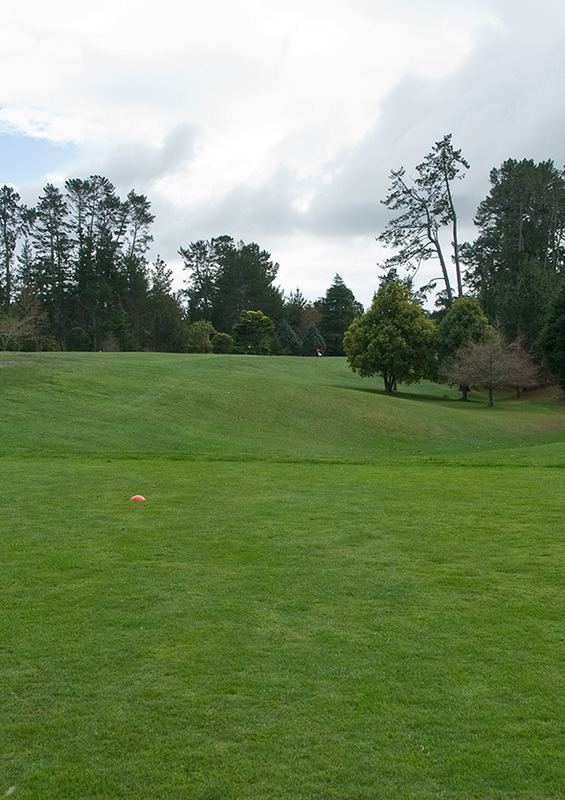 Aim for the two conical trees and drive straight and long to the hidden landing area over the low crest that curves away from centre to right side. Short of the crest will probably bounce right, down the slope towards trees; long and left creates an awkward dog-leg to the green. 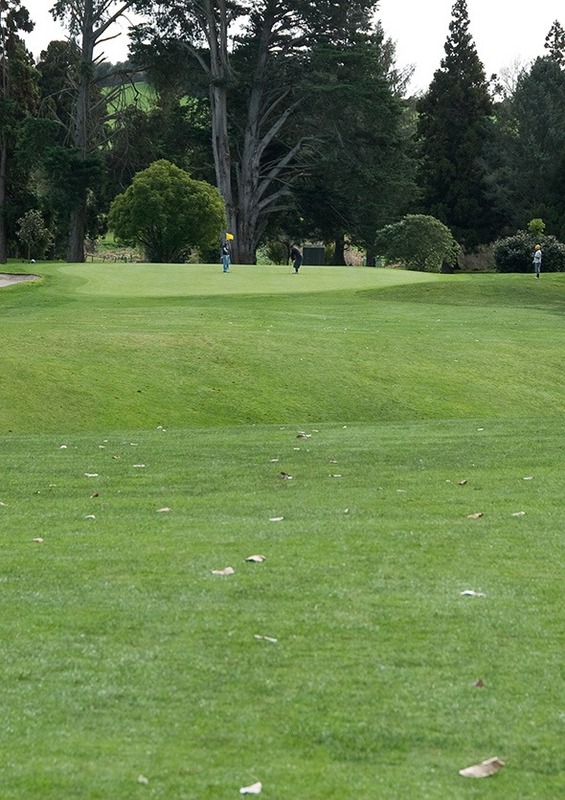 An approach shot that slides right leaves an uncomfortable chip from amongst trees. 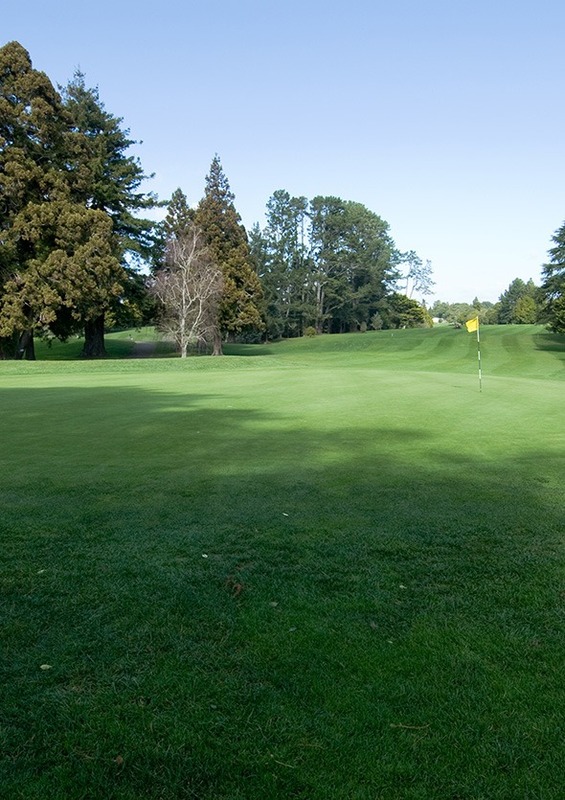 Up-sloping green with a shallow bunker on the left side.